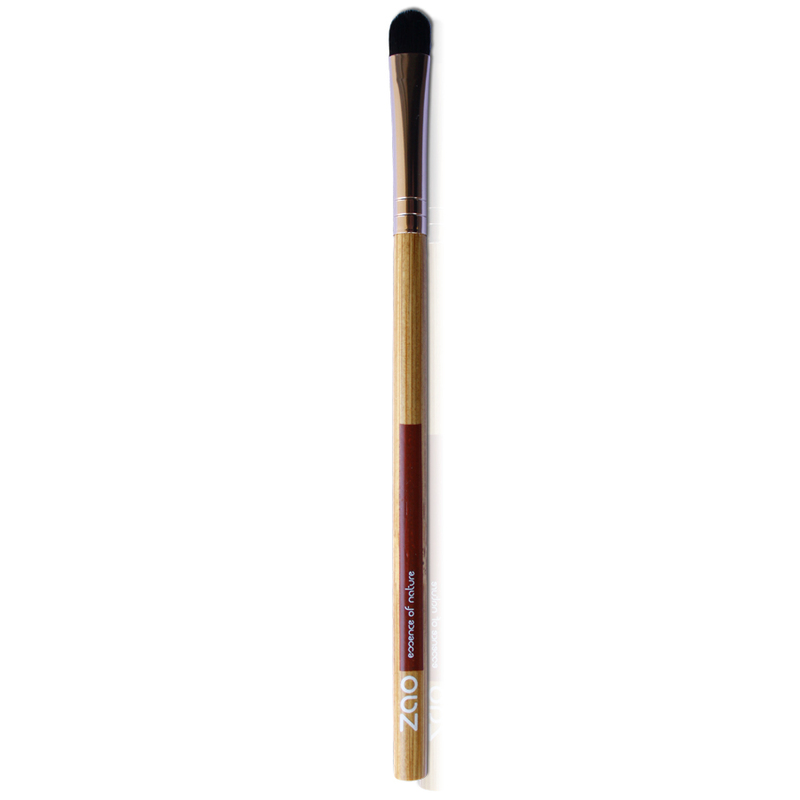 The foundation brush is suitable for use with both the Compact Foundation and Silk Foundation, enabling easy and precise application. 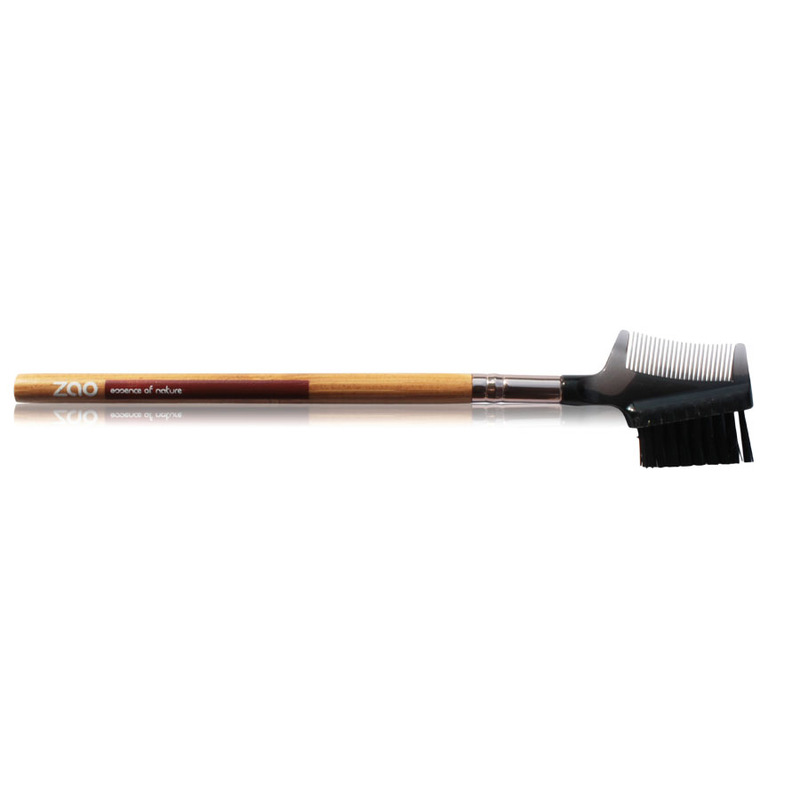 An indispensable tool for a makeup case, it corrects imperfections naturally and enables controlled blending, thus avoiding the “mask effect”. 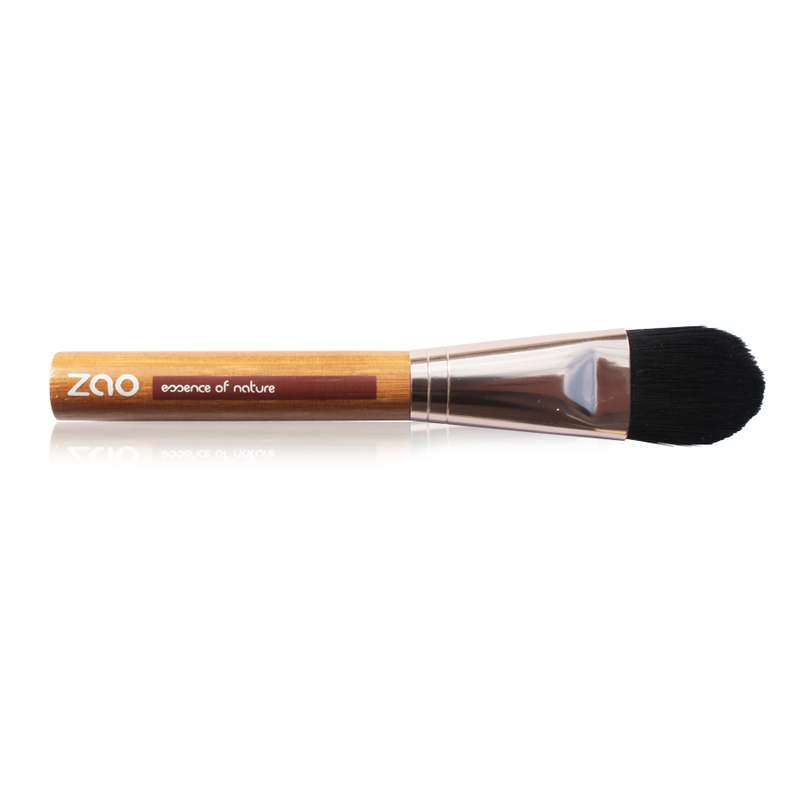 Tip: for a more natural result, apply foundation to the centre of the face and blend outwards.